The studio will be from closed 24th December 2015. 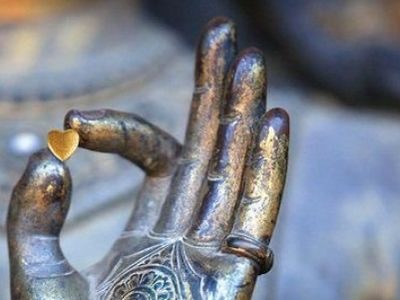 The last class for 2015 is Wednesday 9.30am 23rd December. 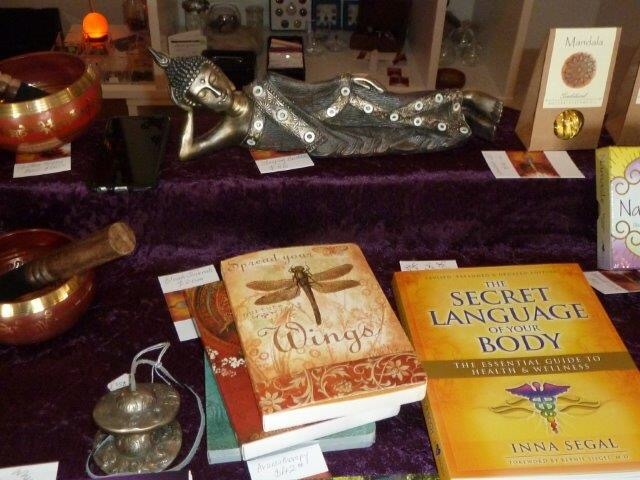 We still have some beautiful items in the shop or ….. purchase a Whispered Secrets Gift Voucher which can be redeemed in the shop, for Yoga Sesssions, Reiki & Crystal Healing or a Reading. 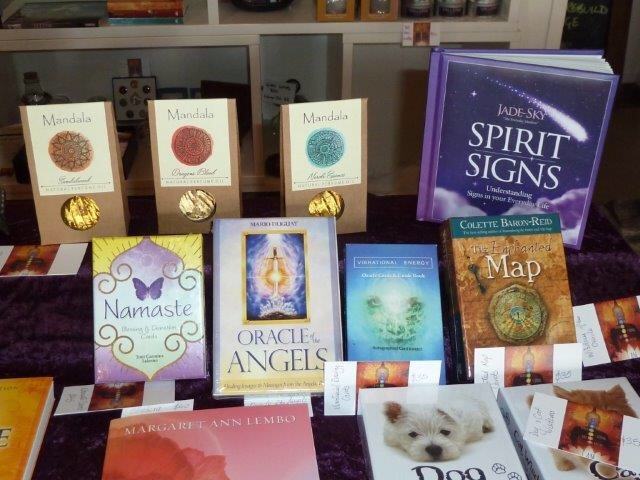 I have sample decks for all the oracle cards – these decks are the newest favourite additions to the studio and all special. Prices range from $35-$45 p/deck. 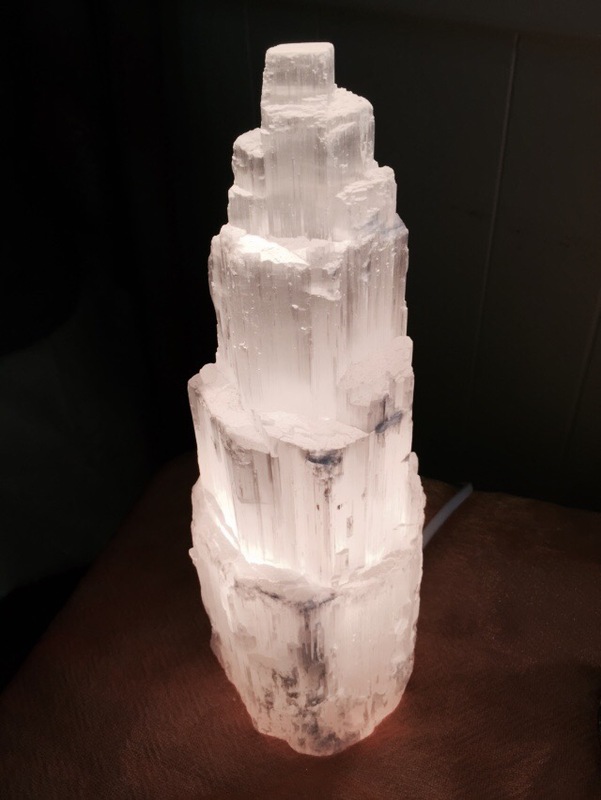 Selenite brings peace and tranquility to your home. This beautiful crystal lamp is $95. 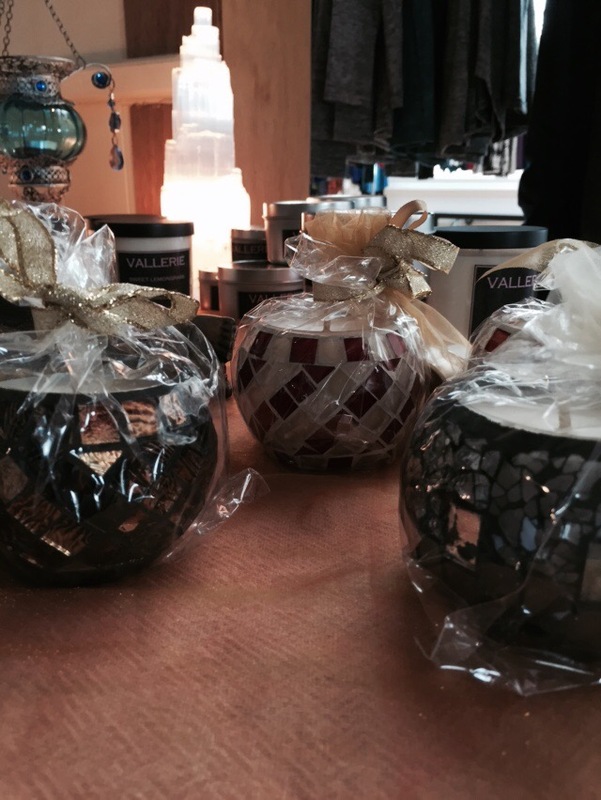 Soy candles – a perfect simple gift and come in glass jars $15 or large and small travel tins $15 and $6 respectively. Plus in these colourful mosaic glasses with 3 spare soy tealights $18. 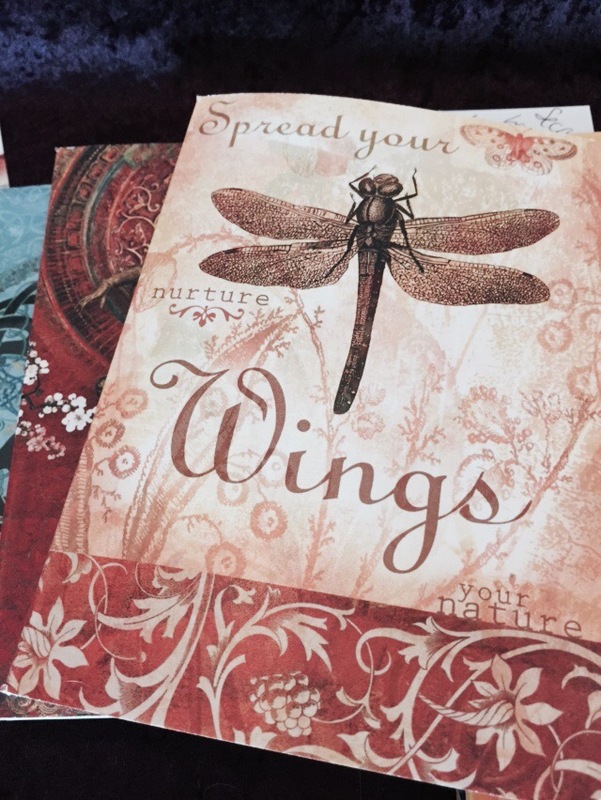 I love journals and these will inspire. 3 designs: Dragonfly, Quan Yin and Celtic $20 each. 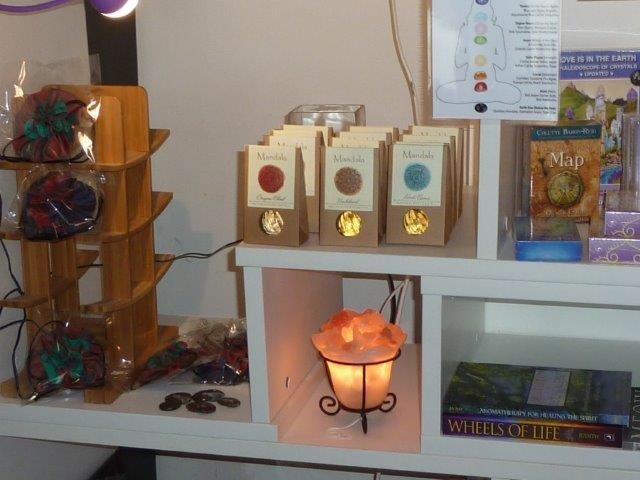 The Mandala Oils are beautifully packaged natural perfume oils and come in 3 scents: Neroli, Sandalwood or Dragons Blood. Lovely stocking filler at just $14. 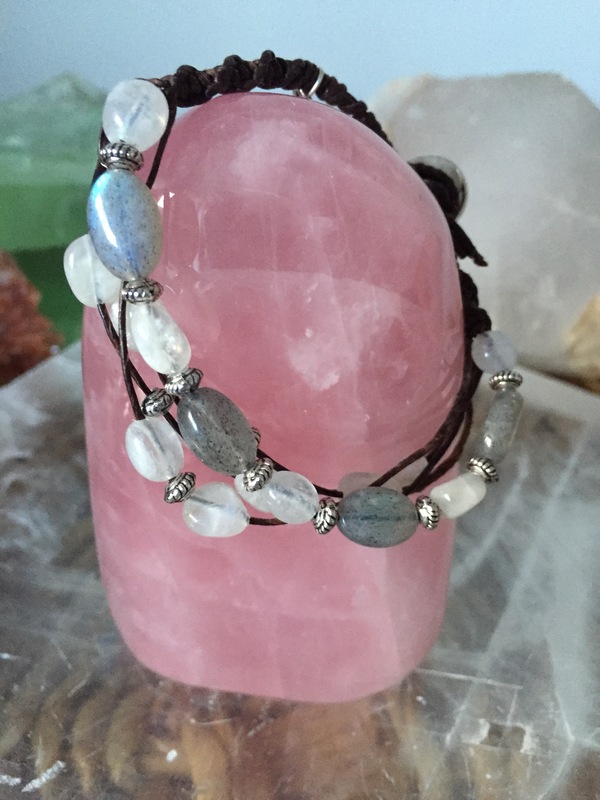 Plus beautiful, soft yak wool blankets from Nepal and plenty of bracelets, tumbles and pendants – gift some Crystal Blessings. If you want to pop by text me: 021 379 286. Wishing you all happy and joy filled holidays.